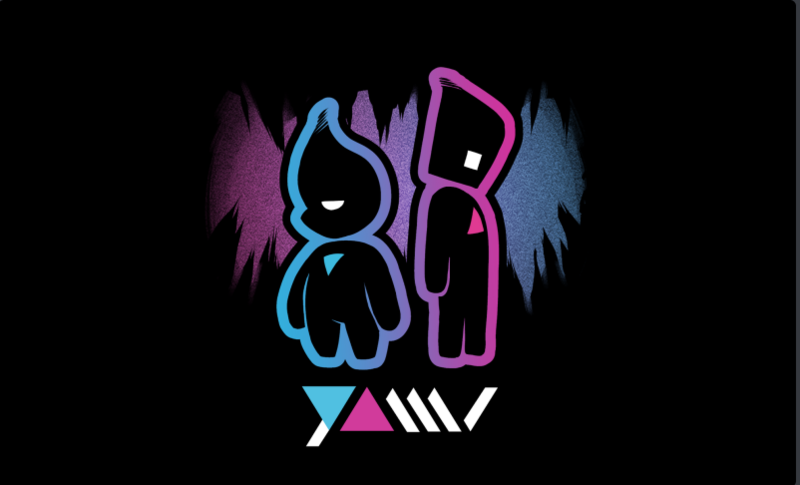 Yami is a Multiplayer 2D Pixel Art Platformer, MetroidVania focusing on puzzle-based discovery through the usage of platforming, portals, and lore puzzles as you progress. Players will control two characters, Yuki and Yuyo. Specific details about the various positions and general requirements/preferences will be listed below. •Graphic Artist: 2D, Animation, Concept Art, etc. If you can do one of those things well, we want you. More specifics on animation and concept art will be in their own sections. •Concept Artists: Can you come up with your own original characters with a unique identity? Familiar with using colors and shapes in order to create truly incredible designs? Then we want you. •Animator: 2D animation using pixel art and possible vector. We will give you a sprite of our own and see if you are able to animate it within the realm of our art direction. •Game Testers: This role does not mean all you do is play early builds of the game before anyone else. Your role involves testing every aspect of a game to make sure everything functions properly with no bugs or glitches. This might mean jumping into every wall to check collision and physics. •Video Editor: Creating game trailers, promotional videos, and potentially other smaller updates, you will be expected to have the ability to properly edit videos, making sure the pacing is good, and that videos are keeping viewers entertained. -We are a team of likeminded individuals and we need to get along. If another member of the team is being difficult, don’t respond with difficulty of your own. •Be active on Discord. It will be the platform of communication for our team. You must be active. We don’t want you to only be another name in the list. We want you to be a real part of the team, communicating your ideas and work with us. •You will also be using Trello. To keep our project scope aligned and well organized and to make sure no 1 is doing another person’s task we use Trello for multiple uses. •You don’t have to be a master at your skill to join. Everyone’s constantly learning something new. All of us currently on the team still have a lot to learn before we master our skills the best we can. If you join but decide to leave, let us know beforehand. Don’t be afraid to say you can’t help us out anymore. We’d prefer prior notice so we can accommodate the change of positions beforehand. I look forward to hearing from you all and working with some great people to make some truly great games.